According to CNBC ransomware stole $24m in a year. CryptoLocker itself is believed to have enabled thieves to extort $30m in its first 100 days of release according to an article published on Geek.com. The virus is a form of ransomware. Unlike similar viruses, it threatens to delete data if a “ransom” is not paid within a specified timeframe. Once it has infected your system it will encrypt your files making them unusable. If the ransom is not paid within the time limit, the virus deletes the encryption keys to your data and then your data is lost forever. The CryptoLocker virus itself is a form of malware and although it can easily be removed, once the damage is done it is very difficult to save your data or avoid paying the ransom. Malware is the umbrella name for software that has the specific purpose of disrupting computer operations. Over time, criminal gangs have developed sophisticated forms of malware to gain access to your computer and network. It can steal information such as passwords and other data, and spy on what you are doing on your PC without your knowledge. As new viruses are developed, the authorities and other entities such as antivirus companies develop ways of preventing and removing viruses once they take hold. Sadly, as new ways to stop one virus are developed, the criminals create and unleash new viruses that are designed to evade detection. What can I do to Protect against Viruses? The issue of protecting your systems against damage is essentially two fold. One is to ensure virus scanning and regular server maintenance is performed. Establishing a maintenance programme that sends alerts to your maintenance contract provider is important as the earlier a virus is detected, the sooner it can be dealt with. The other is education. 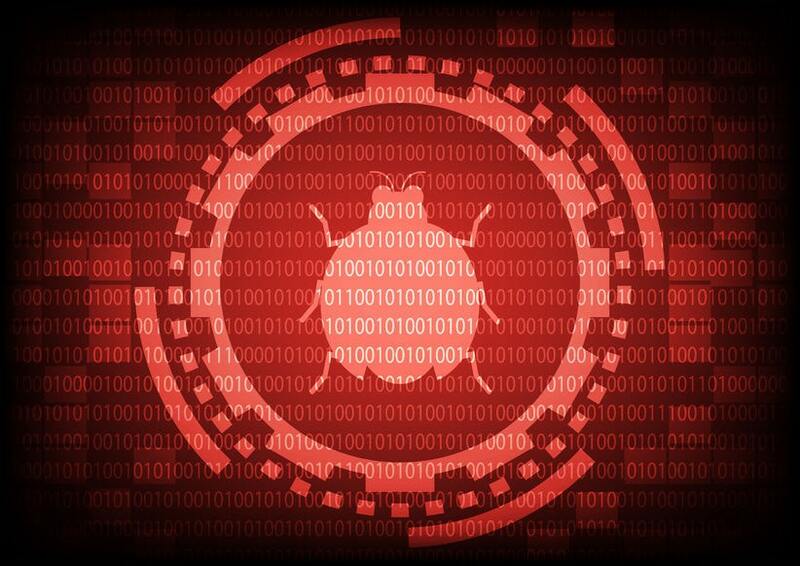 Malware in almost every circumstance is released into your system by you and me. The gangs use social engineering to make you take an action that allows the malware to slip into your system. For example, CryptoLocker was transmitted via email. Victims would receive an email claiming to be from a logistics company. The email contained a ZIP file and if the user opened it CryptoLocker would install and the rest was history. The fact that it was not a legitimate email was hard to spot. The developers password protected the ZIP file and supplied the password in the email to make it appear authentic. It is not hard to see why people opened the file. Other types of engineering have included fake emails requesting users reset their password and supplying a false link to do so. The user unwittingly gives up their password and disaster strikes. It is important that you educate your staff on how viruses work and operate. It could be the difference between disaster and reputation damage, or avoiding those horrible scenarios and carry on doing business as normal. If you have any virus concerns or suspect you might have a virus, call us straight away on 0121 667 8977 or email info@beanit.co.uk and we will take steps to recover your system and protect it. Bean IT are Silver Resellers of AVG Cloudcare anti-virus solutions which notifies us if you have a security breach. We can assist you to resolve the infection as quickly and efficiently as possible.